John started working with Jay a little over a year ago. He is a data centre manager, looking after 10 datacenters for the past 18 years. John shares how he deals with a full time career while he invests. He follows Jay's foreclosure system to find leads. He works 15 hours a week on real estate investing. He is cutting down the time as he delegates. 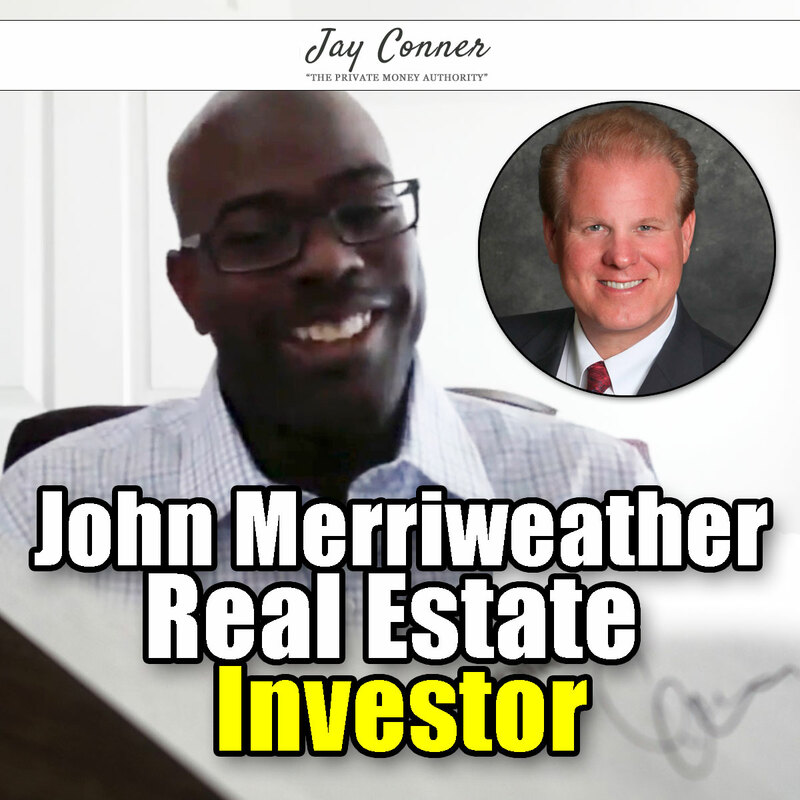 Jay Conner is a proven real estate investment leader. 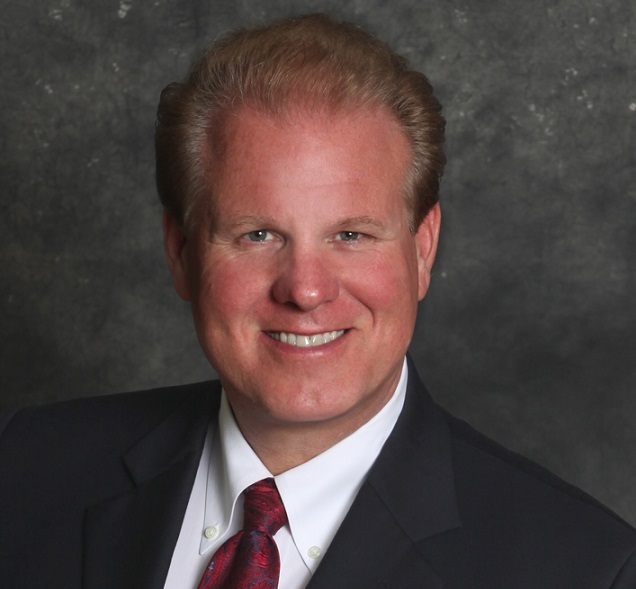 Without using his own money or credit, Jay maximizes creative methods to buy and sell properties with profits averaging $64,000 per deal. The Conner Marketing Group Inc.